For twenty-three years the VRL Architects offices were on the Arlington Expressway. 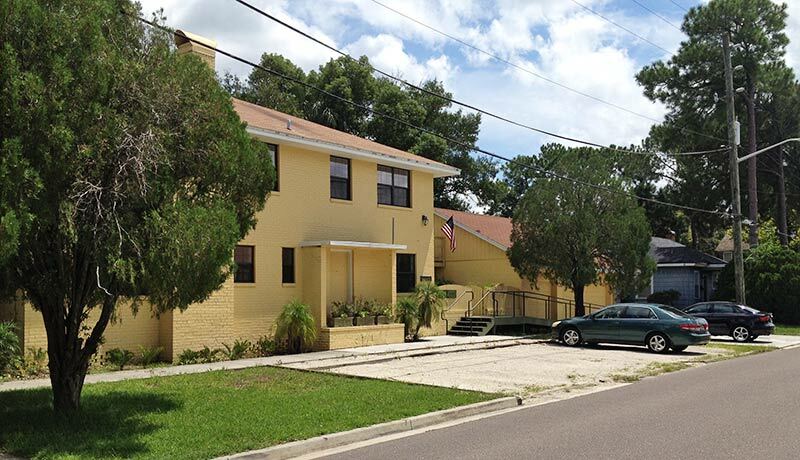 In 2010 we purchased and renovated a 60 plus year old apartment building in the San Marco area of town. San Marco is a diverse neighborhood with many fine cafes and retail shops. Ready access to the downtown, 1-95 and 1-10 is a welcome advantage as a result of this relocation.